This charming old style Colonial features a beautiful updated eat-in kitchen with a large pantry. 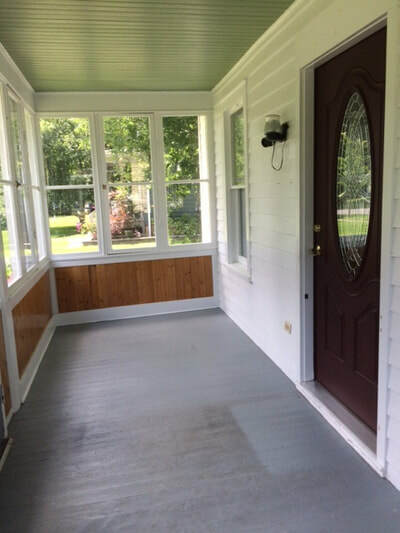 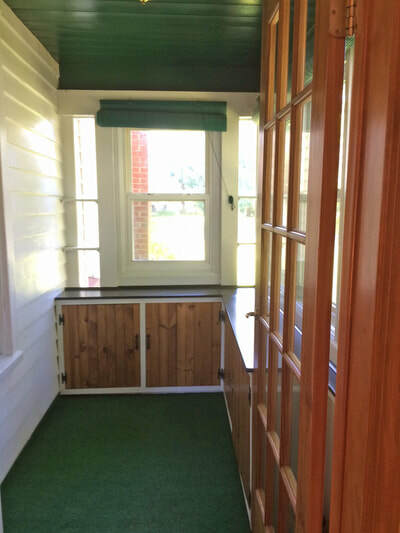 There is a side porch off the kitchen with lots of extra storage space. Some of the remodeling includes newer drywalls in certain rooms, electric wiring and some newer windows. 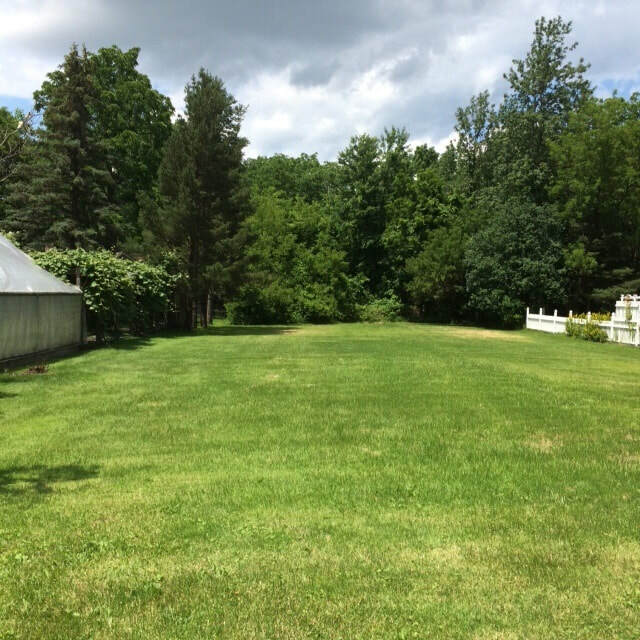 New roof was installed in 2016. 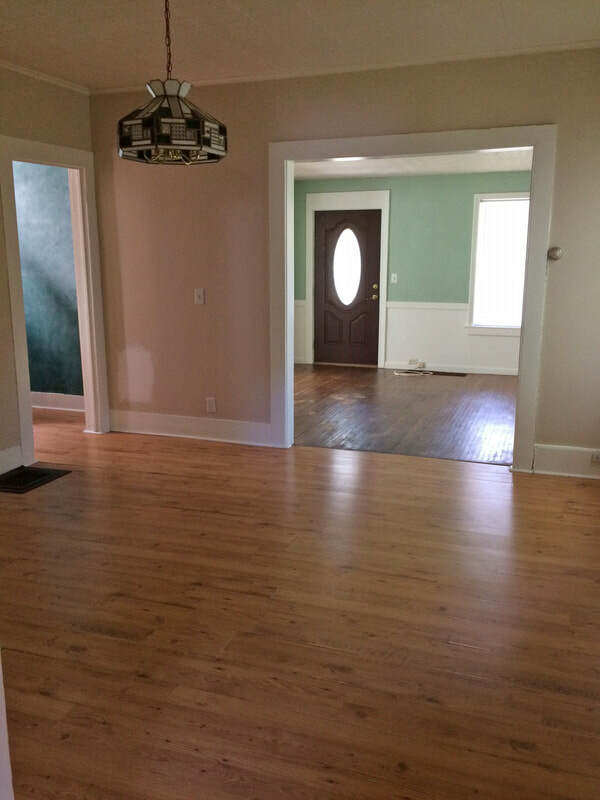 The formal dining room is off the kitchen and was recently painted. 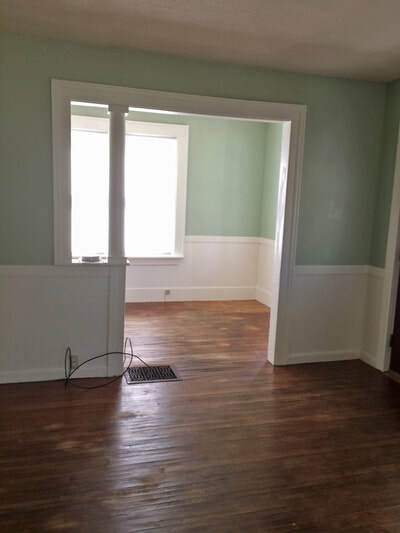 The formal living room is bright and also features a side room great for an office/computer room. 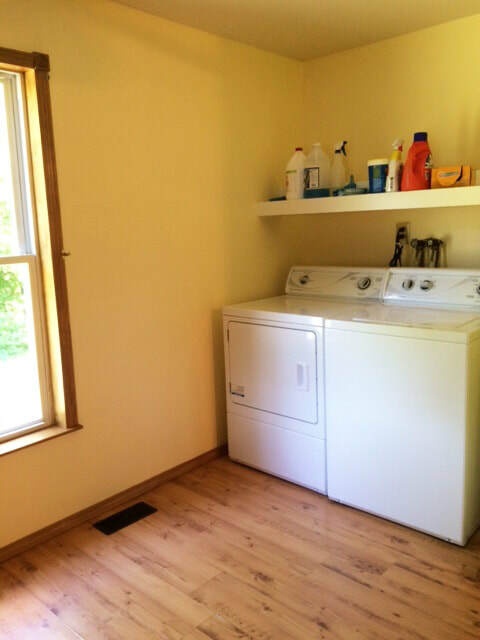 The first floor laundry area is by the kitchen. Enjoy spring, summer and fall in the comfort of the enclosed porch. The backyard is spacious and deep and backs up to wooded area. 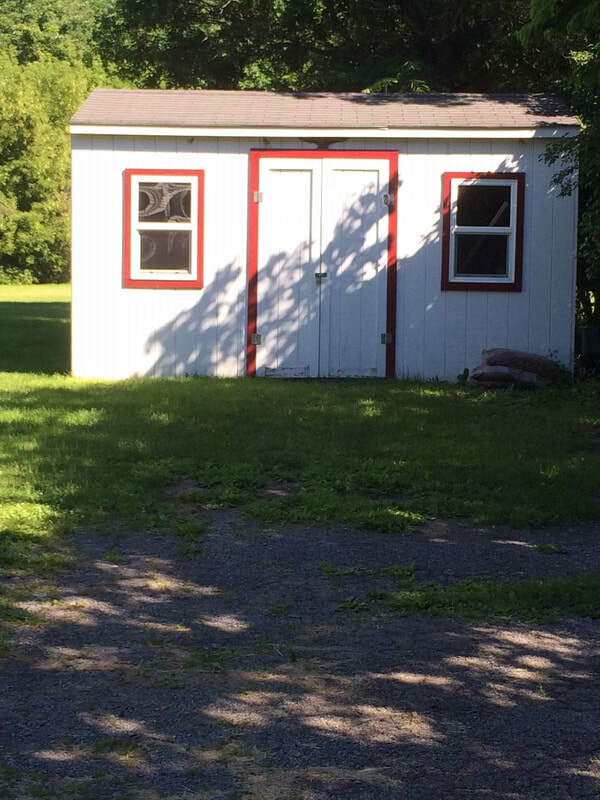 The oversized shed has electric. 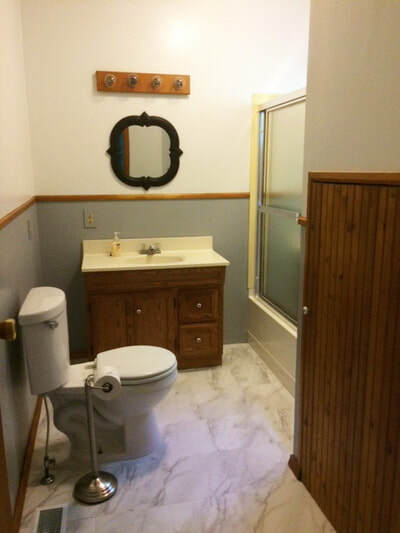 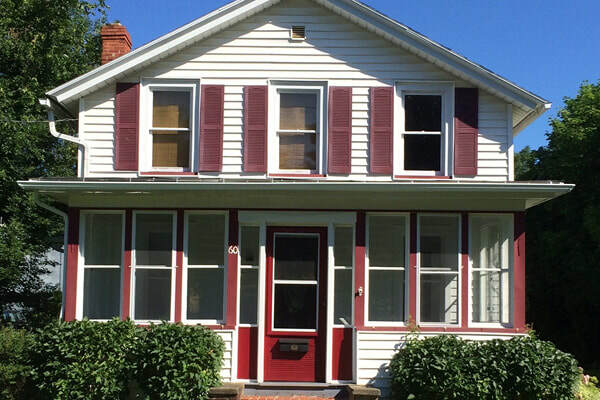 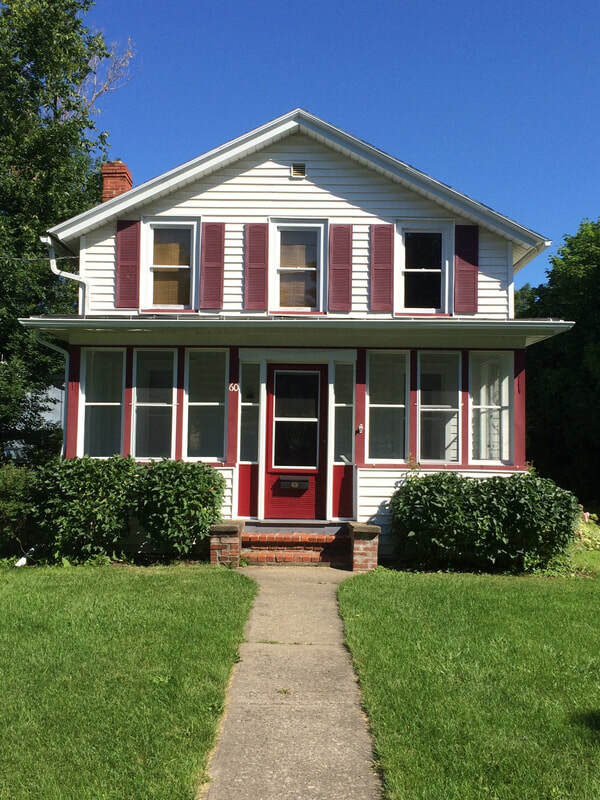 This property is within walking distance to North Main Street, Canandaigua Middle/High Schools and VAMC. 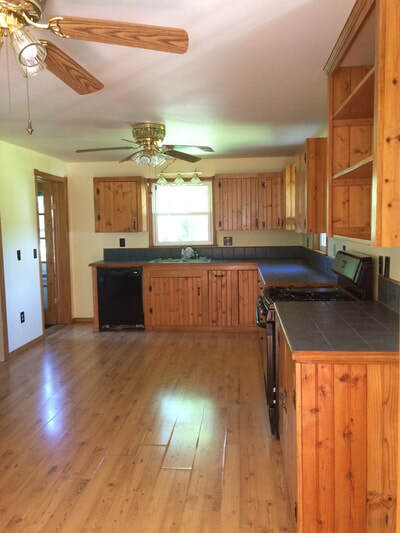 This property has a lot of character and just waiting for your personal touches.